Looking at the history of the Ontario energy industry, it is unquestionable that rates will continue to increase. Since rates are mostly beyond a condominium corporation’s control, reducing the demand for gas, hydro and water is key to controlling operating budgets. Many condo corporations have undertaken LED lighting retrofits (a maximum five per cent savings in most cases) and have pursued some sort of energy management plan, but in most cases, there’s lots of easy-to-grab money left on the table. The internal rate of return on some energy conservation projects is 30 to 60 times greater than that of the GIC or bonds that reserve funds are invested in. Energy experts can help condo corporations identify more complex savings opportunities through an energy audit. This can involve analyzing a condo corporation’s historical energy usage, comparing its current energy usage to benchmarks and finding incentives. This can also involve examining energy bills for potential billing errors to verify that the corporation is not being charged any hidden penalty fees. 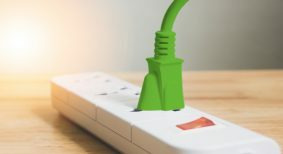 One important energy cost that many condo managers often overlook is the power factor, and condo corporations may be unsure of how it affects their hydro bills. Most local utilities will not surcharge a condo corporation if its power factor stays about 90 per cent, although Toronto Hydro penalizes for anything less than 100 per cent. This means reactive energy is generally allowed to take up 10 per cent of a customer’s total usage without any penalties. Electric motors require reactive energy to start moving. Buildings with electric heaters, chillers, heat pumps and geothermal systems require lots of reactive energy, as they have a lot of compressors and pump motors starting and stopping continuously. When the building’s power factor dips below the 90-per-cent threshold, a condo corporation will be billed based on the lowest power factor during the billing cycle. 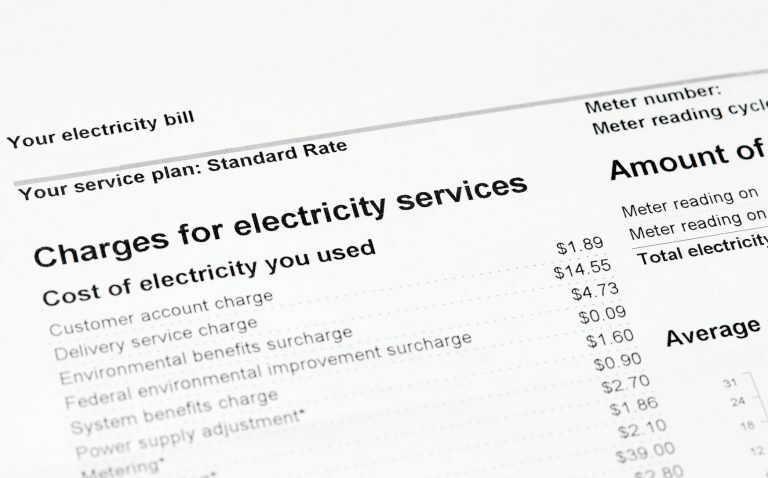 Most utility companies do not clearly show these unnecessary charges, which can range from hundreds to thousands of dollars per billing cycle. Fortunately, there are easy, cost-efficient solutions to correct a condo corporation’s power factor, using devices called power factor correction banks (capacitors) or batteries. The payback will start instantly because the condo corporation will no longer be surcharged for the reactive energy it is now storing within its facility’s electrical system. HVAC equipment (boilers, chillers, fans, pumps, etc.) is one of the largest assets contained in a building; a typical apartment building’s HVAC equipment is worth between $400,000 and $1 million. One question that every condo manager needs to know the answer to is: what really controls the HVAC equipment? It is common to have an aging building automation system (BAS) that has never been properly commissioned by the builder, or it may only have local controls and a building superintendent that plays with switches and dials at will. If a building is not commissioned properly, a fully functioning BAS system or simple recommissioning can save as much as 30 per cent in gas and hydro charges after implementation, by ensuring the building works as intended and systems do not counteract each other. In some cases, these initiatives provide payback within one year. 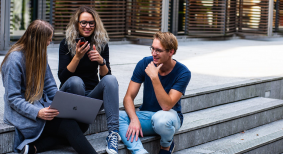 A properly working building will also increase occupant comfort and result in fewer complaints, giving building staff more time to look after other tasks. There are incentives available for installing a new BAS, recommissioning and expanding existing controls with variable frequency drives (VFDs) and adding demand control. New boiler efficiency requirements became effective Jan. 1, 2017. The building code now requires replacement boilers and water heaters to be 10 to 13 per cent more efficient than previously required. This means that it is even more important to properly engineer the replacement of boilers. Replacing an older-style atmospherically vented boiler with a condensing boiler may require different piping configurations and controls. If these items are not considered, the boiler may not last as long or perform as well as desired. New boilers and controls can help improve occupant comfort, reduce maintenance and be integrated into advanced automation systems. Another reason to use condensing boilers are the incentive programs offered by gas distribution companies, which improve payback times and internal rates of return on the capital cost of the improvement. New boilers also improve energy conservation and reduce future maintenance costs. The scenarios described in this article can all be identified using an energy audit. The local utility company sets the standards for what is required in an energy audit report and will fund the report up to 50 per cent of the cost of the audit. The incentive available is based on the square footage of the building. The energy audit report will provide the corporation with invaluable information on the current condition of its building and opportunities to improve the building’s efficiency. This information can help corporations save money, reduce maintenance fees and increase unit value while improving occupant comfort. Performing an energy audit in conjunction with a mandatory reserve fund study will ensure that the reserve fund accounts for the cost of these projects.